This wiki is an initiative of PHI-Integration to provide tutorial and technical guides on Pentaho - an open source BI suite applications. Pentaho is the commercial open source alternative for business intelligence (BI). Pentaho Open BI Suite provides comprehensive reporting, OLAP analysis, dashboards, data integration, data mining and a BI platform that have made it the world's leading and most widely deployed open source BI suite. Pentaho's commercial open source business model eliminates software license fees, providing support, services, and product enhancements via an annual subscription. 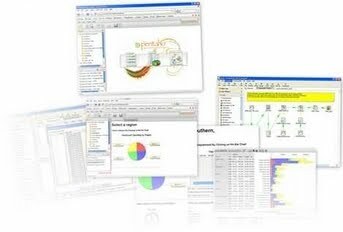 In case you have any questions or inquiries for Pentaho, you can reach us at info@phi-integration.com.